Crock Pot Hot Sandwich Recipes for your Game Day party. Crock Pot Hot Sandwiches are perfect to serve for any type of party where you want to set up a buffet style food table. Making hot sandwiches are very easy do and very easy to serve straight from the crock pot. Crock Pot Hot Sandwich recipes are some of our favorite crock pot recipes. 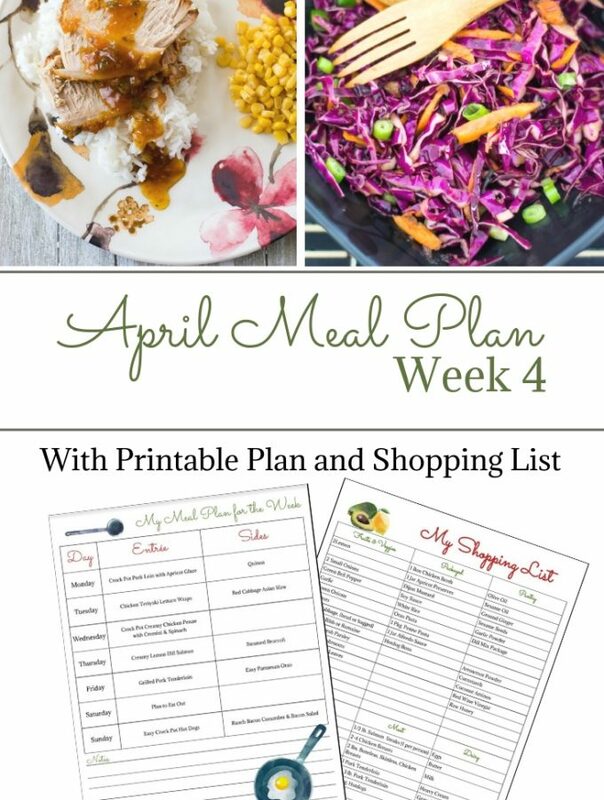 Making crock pot pulled chicken or pork and then shredding the meat and spreading it over a soft roll or slider bun is a great way to stretch your grocery budget. 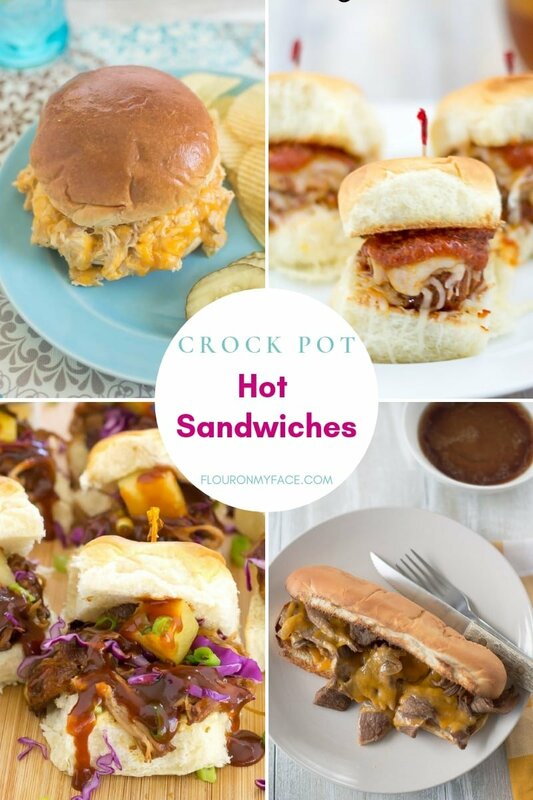 Crock Pot Hot Sandwich recipes are also great for all sorts of parties. With the Super Bowl coming up in a few weeks you’ll need a few delicious hot sandwich recipes to feed your guests. Crock pot hot sandwich recipes are perfect for a crowd. When you’re feeding a lot of people crock pot hot sandwich recipes are the way to go. Crock Pot Hot Sandwich recipes are also great for birthday parties and back yard family get-together. Crock Pot Pulled Pork Sandwiches: This amazing Crock Pot Pulled Pork Sandwich recipe will be a hit at your party. The easiest and best-pulled pork recipe you will ever make. 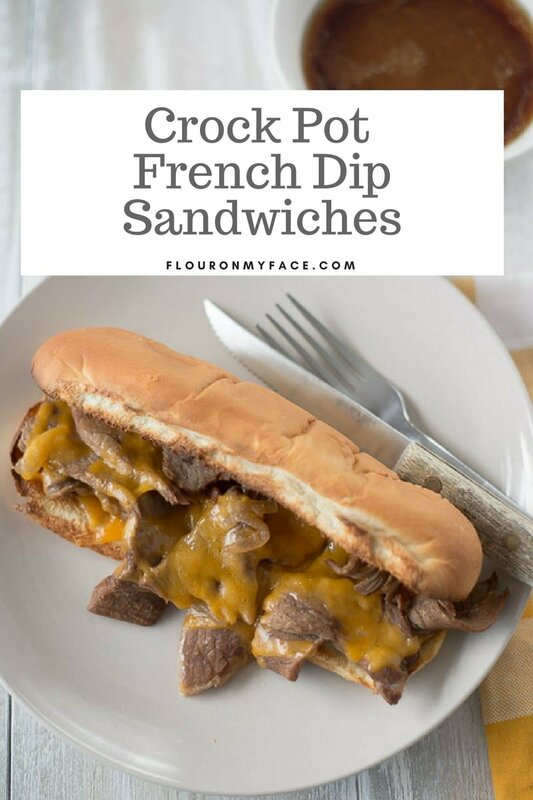 Crock Pot French Dip Sandwiches: This Crock Pot French Dip Sandwiches recipe is the best game day steak sandwich you will ever make, moist and tender thinly cut sliced steak dripping with melted cheese and dipped in beef gravy. Easy Crock Pot Meatball Subs: Make these easy Crock Pot Meatball Subs with frozen meatballs. 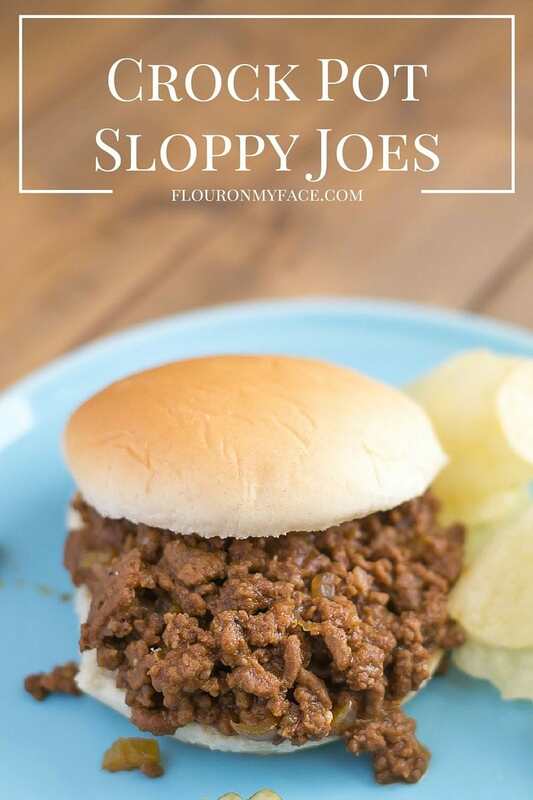 Crock Pot Sloppy Joes: Crock Pot Sloppy Joes will satisfy all the football fans at your game day party. Crock Pot Cheesy Salsa Sloppy Joes: Take your Sloppy Joes to the next level with this Crock Pot Cheesy Salsa Sloppy Joes recipe. 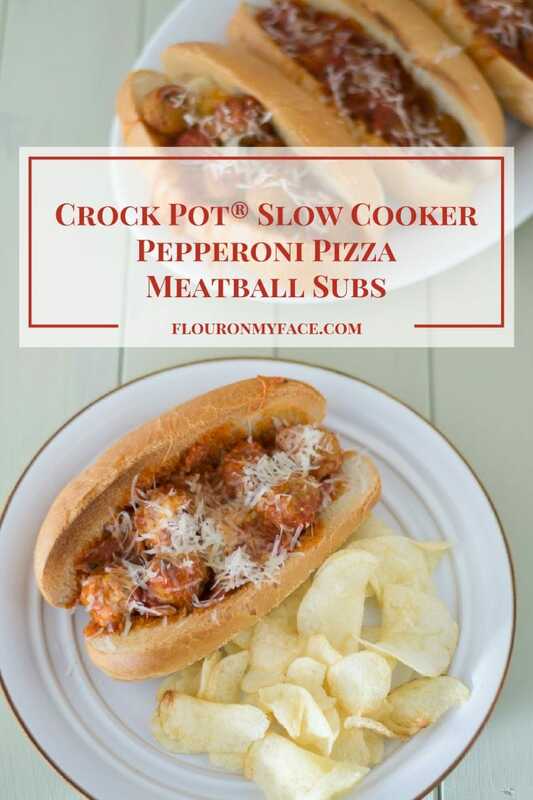 Crock Pot Pepperoni Pizza Meatball Subs: Love pizza and meatballs? Snack on your two favorite foods. Crock Pot Pepperoni Pizza Meatball Subs and also be served on slider buns. Crock Pot Pulled Chicken: Serve this easy Crock Pot Pulled Chicken recipe on hamburger buns or sliders. 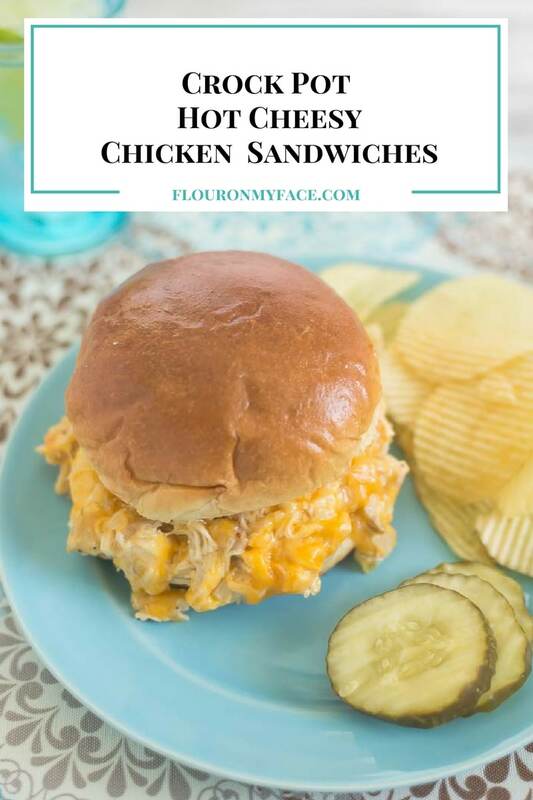 Crock Pot Cheesy Chicken Sandwiches: Ah this Crock Pot Cheesy Chicken Sandwiches recipe is delicious. Crock Pot Raspberry Chipotle Pulled Chicken Sandwiches: Sweet and Spicy Crock Pot Raspberry Chipotle Pulled Chicken Sandwiches is a 2 ingredients crock pot chicken recipe. Crock Pot Pineapple Char Siu Pulled Pork Sliders: This Crock Pot Pineapple Char Siu Pulled Pork is a sweet Chinese pulled pork recipe makes a great game day slider recipe. Crock Pot BBQ Cranberry Chicken Sliders: Sweet cranberry sauce and sweet barbeque sauce make these Crock Pot BBQ Cranberry Chicken Sliders irresistible. 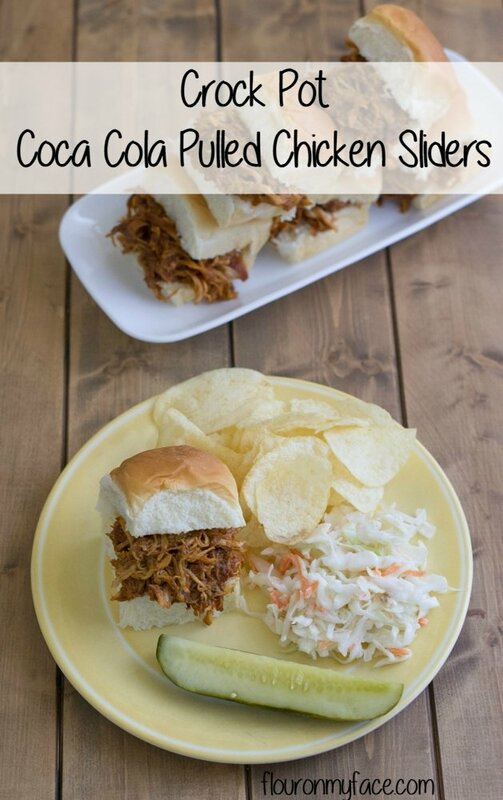 Crock Pot Coke Cola Pulled Chicken Sliders: It is amazing how coke cola can make chicken moist and tender in these Crock Pot Coke Cola Pulled Chicken Sliders. Slow Cooker Pineapple Pulled Pork Sliders: Crock Pot Pineapple Pulled Pork Sliders recipe is so delicious. 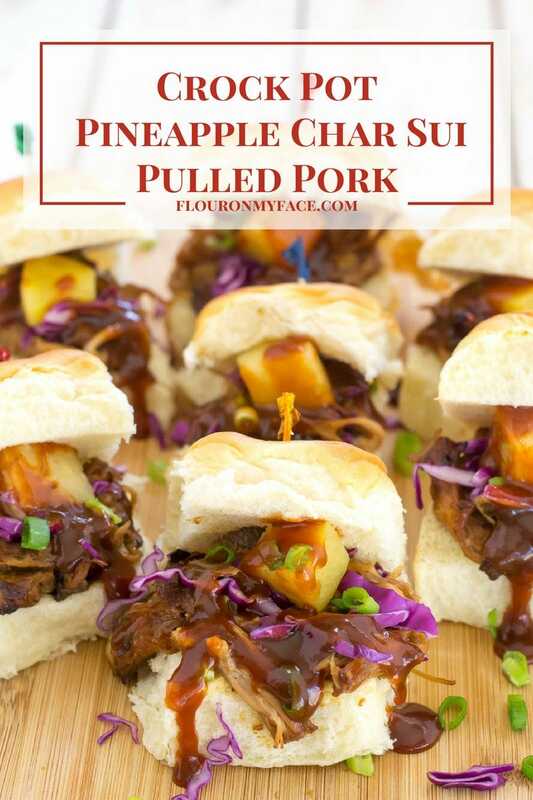 These pineapple flavored pork sliders are perfect for a luau party. 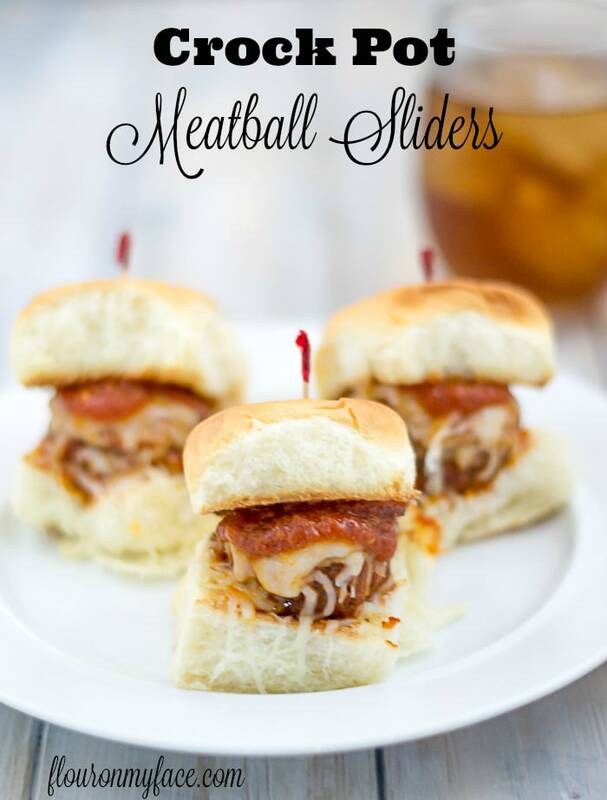 Crock Pot Meatball Sliders: I love love my Crock Pot Meatball Sliders recipe. I make this about once a month on the weekends. Perfect for game day. Want to make some delicious homemade slider or hamburger buns to serve any of these Crock Pot Hot Sandwich recipes on? 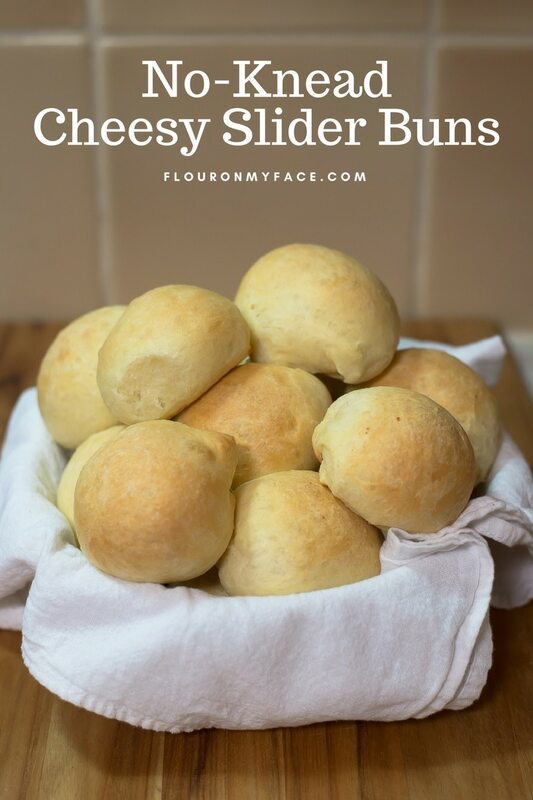 Check out my No-Knead Cheesy Slider Buns recipe. AMAZING! Love the name of your blog! Pinned and I found you through Home and Garden Thursday!